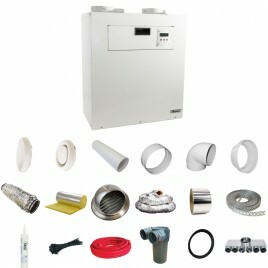 Buy your Xpelair diy kit from us today! Dont miss out on our lowest prices on the market! © 2019 BPC Ventilation LTD.